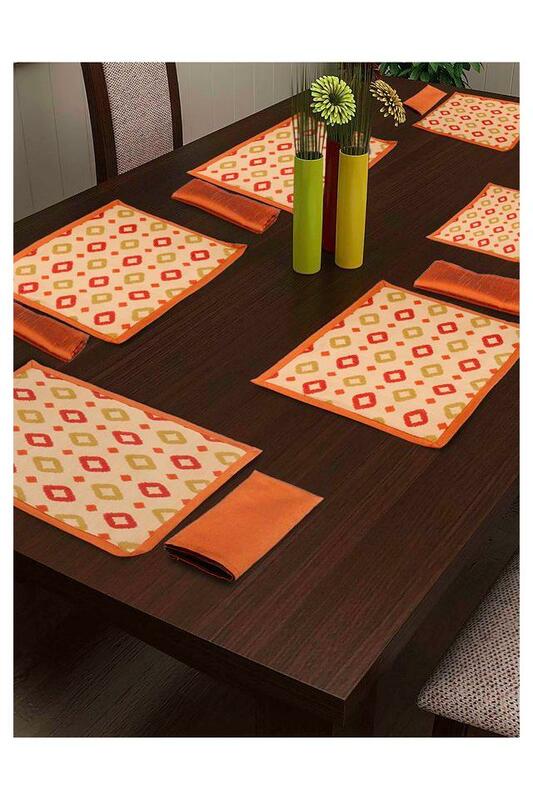 Decorate your dining table by using this set of eight pieces place mat and napkin. It features a print pattern that is further accentuated by a fine colour combination. 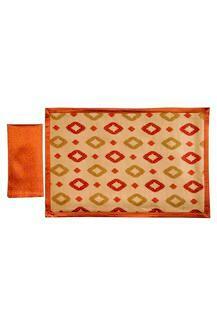 Besides, it has been made of premium quality fabric that makes it easy to maintain. Make a fine addition to your home furnishing collection with this set of eight pieces place mat and napkin from the house of Swayam.